Okanagan FC are very proud to be named as Associate Members of BC Soccer. We are now recognized by our Provincial governing body as a privately owned, for profit, soccer club. Furthermore, in September 2018 BC Soccer announced the inclusion of Associate Members to the BC Soccer Club Charter Program. 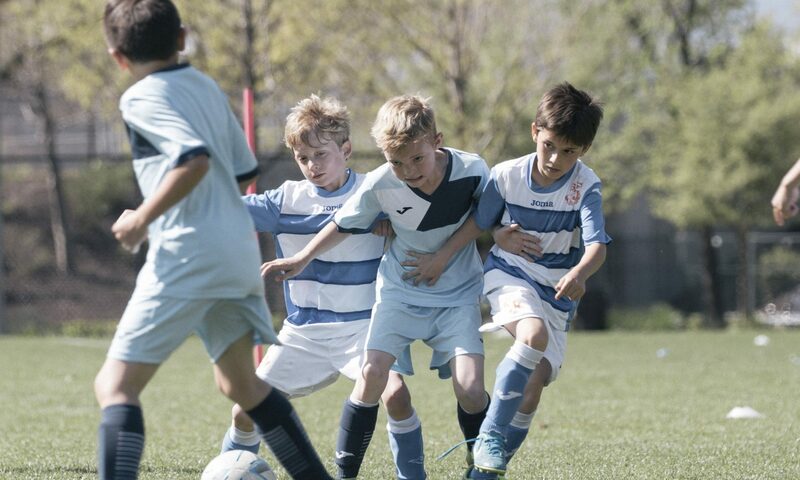 BC Soccer Charter Clubs are able to demonstrate to players, parents, coaches and referees that they meet set standards in all areas of their operation, both on and off the field. The decision to allow Associate Members, like ourselves, to apply for Charter Club status is part of BC Soccer’s efforts to increase inclusion in the soccer landscape here in BC. Okanagan FC will be applying for Charter Club status at the earliest opportunity, and we are already working towards making sure that our club meets the standards required. The full announcement from BC Soccer, along with more information on The Charter Club Program can be found HERE. Previous PostPrevious OFC U10 Boys and U11 Girls collect silverware at City Park !